Perhaps the only door handle designed by a philosopher, Wittgenstein’s contribution to ironmongery is nevertheless one of the most considered, thoughtful and exquisite designs. 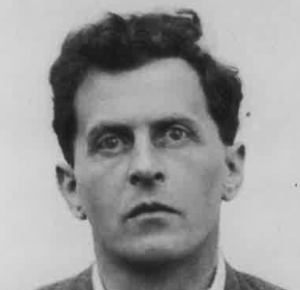 Ludwig Wittgenstein (1889-1951) studied engineering and was close to his fellow Vienna dweller, Adolf Loos. Loos’s stripped-down rigour is very evident in the house which Wittgenstein designed for his sister in Vienna between 1926-28, in collaboration with the architect Paul Engelmann, for which this handle was designed. Wittgenstein reputedly spent a year designing the handle (and a further two years on the radiators) and its asymmetry reflects both a functional condition of the French windows – in which one lever has a double step in order to accommodate the mullion - and an unusual arrangement which allows the levers to express a hierarchy of spaces: one handle is more prominent, the other perhaps more subservient. It also became the model for every subsequent tubular handle.